What are you talking about? The background is cool, love that shade of pink! Nice scan of Sakura-chan btw. Good job! very good job with the "pinkness"! Pink is not an easy color to work with!! Congrats! make some more soon ok? XD she looks so strong!!!!!!!!!!!! What are you talking ? 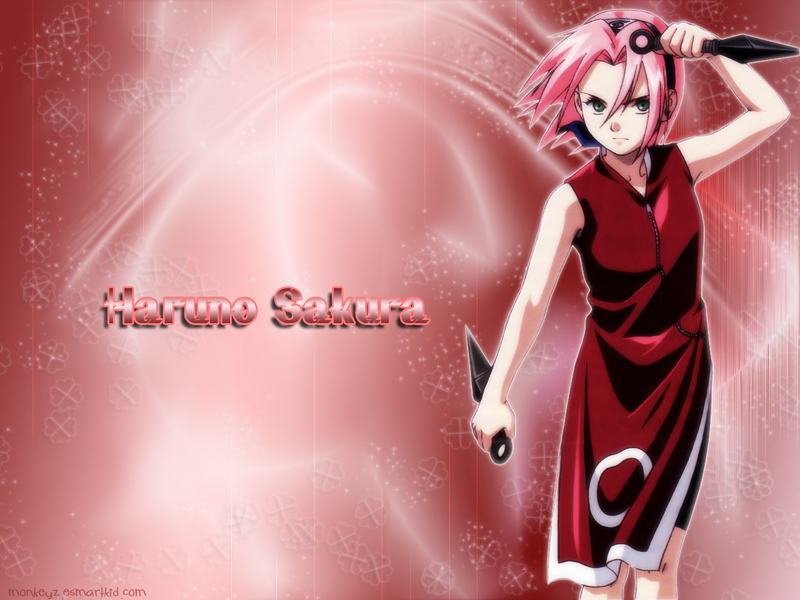 This is the best Sakura wall that i have ever seen ! Sakura looks so strong and gentle !